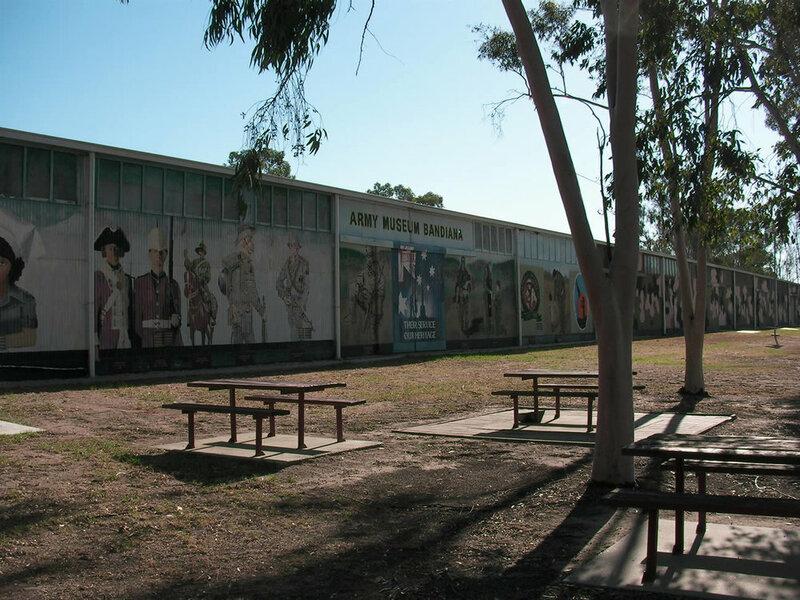 We were engaged by the Department of Defence to design upgrades to the Army Museum Bandiana, which of considerable heritage significance. Work was completed in 2010 and provided compliant access, new conference and staff rooms, and toilets. Heritage aspects of the building were protected while access, electrical works and fire suppression were brought to current standards. ESD initiatives included the use of materials with recycled content, maximising natural daylight, and selecting locally manufactured efficient fixtures and fittings.